How you start your morning can determine how the rest of your day goes. 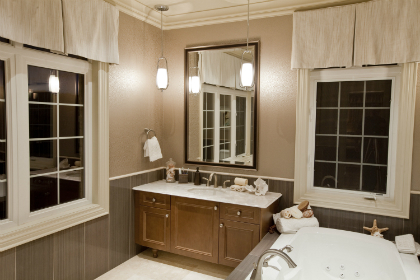 That’s why Fieldgate has created these amazing spa-inspired ensuites at our Vaughan Valley community in Woodbridge! 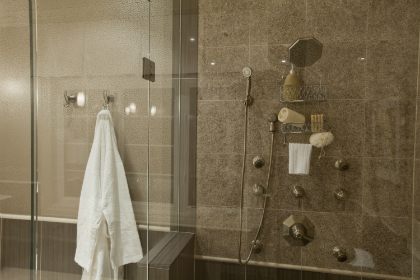 We invite you to visit our two models, the Calabria and Umbria, to experience in the flesh the spectacular opulence of these expertly designed ensuites. The models have recently been listed for sale; the Calabria is $1,549,990 and the Umbria is $1,299,990. 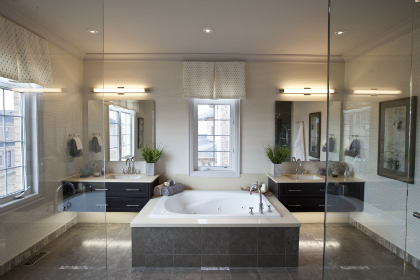 Both models’ ensuites feature spacious whirlpool tubs, double vanity basins, marble wall and floor tiling, benches in the oversized glass shower stalls, designer lighting, and Moen faucets. 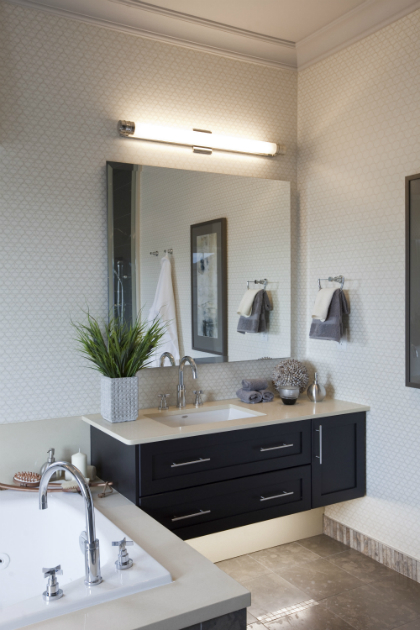 The Vaughan Valley models share the same ensuite layout; the main difference between the two is that the Umbria features a more contemporary, sleek design, whereas the Calabria is more traditional. 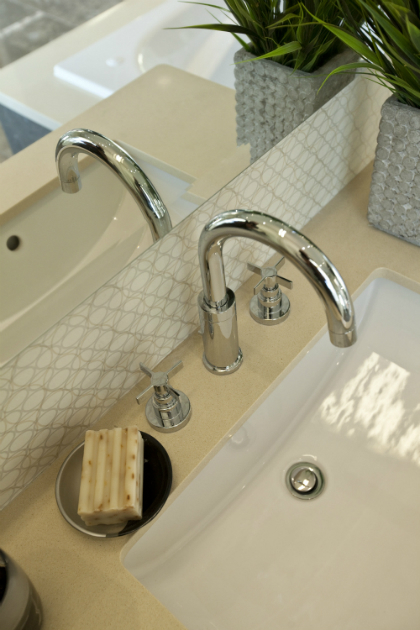 The Umbria has cleaner, cutting edge finishings, and a higher contrast between tiling, cabinetry, and wall colour. The Calabria features warmer colour tones and furniture finished vanities, reflecting design elements that you would find in your living room or family room. Which design do you prefer? Both are of the highest quality, they just simply offer unique ambiences. To schedule a tour of the Vaughan Valley models, call 905-303-4728 or email [email protected]. We also invite you to visit our Vaughan Valley sales office at Teston Road and Weston Road in Woodbridge.